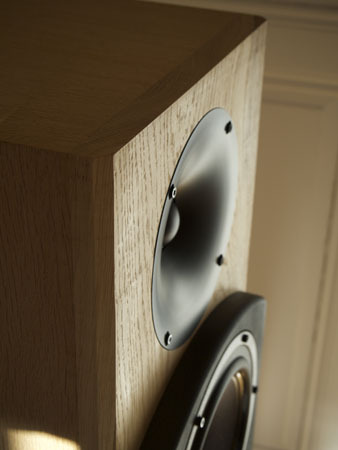 I've been listening to these wonderful speakers for three months and I'm very - proud of the result - pleased with their sound. 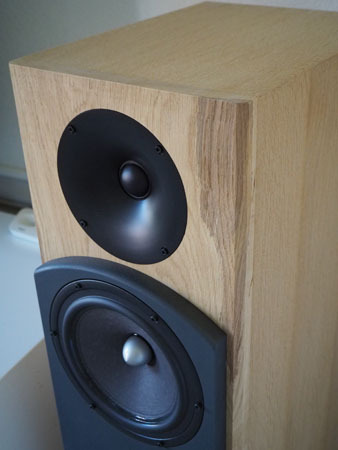 I build them with 21 mm birch ply (sides), 22mm MDF (back, top and anthracite painted woofer baffle), 19mm MDF (inside panels), and, despite a lot of reading against this solution (real wood works, can expand and crack...), I chose 21mm real oak for the front panel. I veneered all other panels in oak. Nothing has "moved" since then, fingers crossed. It was a lot of fun and my questions were thoroughly answered in the minute by you, thanks a lot. 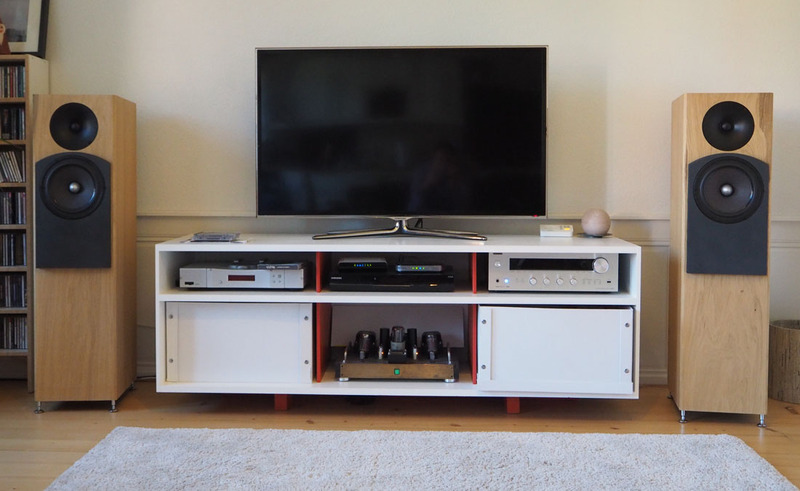 I first listened only with my very practical Onkyo receiver and I have added a month ago a second hand "Do It someone else" 6l6 tube power amplifier, with 8 or 9 watts. 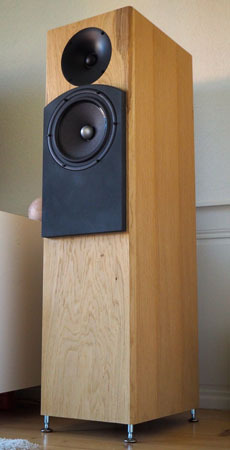 I also have venerable Rogers LS 5/9 and the sound of the TQWT compares favorably. It seems easier, lighter, spacious with a great sense of natural. The bass is not boomy at all and, for example, bass lines are fun to listen to; thy have the right "tension". I wonder what the sound would (will) be with a better preamplifier. I did not take pics of the construction process, I was too lazy to do that (and my "workshop" was a mess, too). So attached are some final pics, feel free to add them to your website. I can only thank you for sharing your knowledge and all of those great designs. Some years ago I build the CA18RLY/22TAF-G (I bought your already made filters). 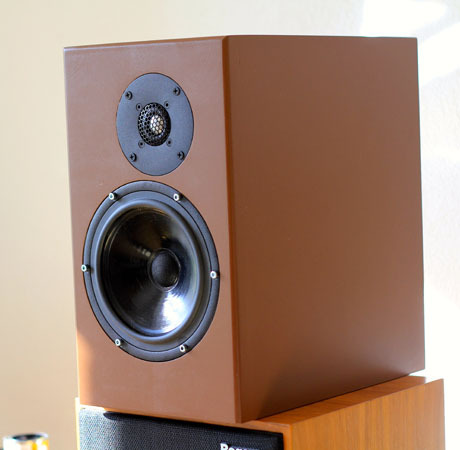 It was my first DIY speakers and I was amazed by the quality of the sound - clear, punchy and easy - for that kind of money and by the fun and pride to build it myself. They now grace the living room - and ears - of a friend. I attached a pic of them on top of my Rogers.